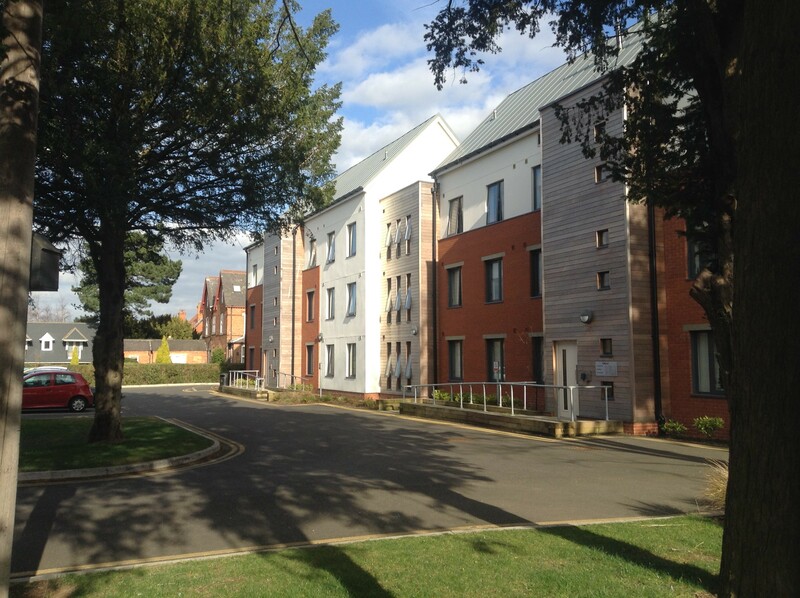 Below is some information on the halls of residence accommodation at Loughborough. If you are interested in joining the International Futsal Academy, contact us directly to book a tour, where you will have the opportunity, along with family members to view the facilities and accommodation. If you want to discuss the different accommodation options with us, including private providers, please contact us at info@internationalfutsalacademy.com.